It is an offer for sale of 25,34,57,280 equity shares with an issue size of Rs. 430.88 cr- Rs 481.57 cr with plans to offload 12.2 per cent stake in the mini-ratna. With a lot size (minimum order or quantity) of 780 shares or multiple thereof, the IPO closes for subscription on April 3. The equity shares are to be listed on BSE and NSE. Trading in the RVNL equity shares is expected to commence within six working days from the date of IPO closing date. The offer includes a reservation of 6.5 lakh shares for eligible employees for allocation and allotment on a proportionate basis. Both retail investors and employees who bid for the shares will get a discount equivalent to Rs 0.50 per equity share on the offer price. 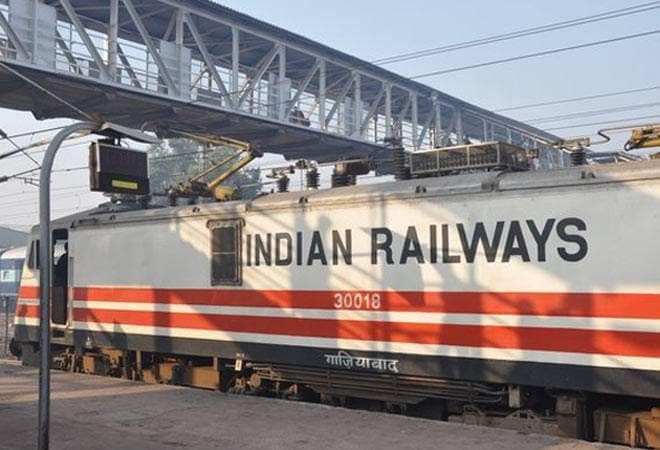 RVNL will be the third rail PSU to be listed after RITES and IRCON. RVNL is in the business of executing railway projects including new lines, doubling, gauge conversion, railway electrification, metro projects, workshops and major bridges. Since its inception in 2003, the railway ministry has assigned 172 projects to RVN of which 166 projects are executed. As of December 31, 2018, RVNL has order book size of Rs. 77,504 cr. The objectives of the offer, as described by the mini-ratna PSU are to carry out disinvestment of equity shares by the selling shareholder and to achieve the benefits of listing on the exchange platforms. As of March 29, 1:20 pm, RVNL IPO was subscribed 0.04x times.